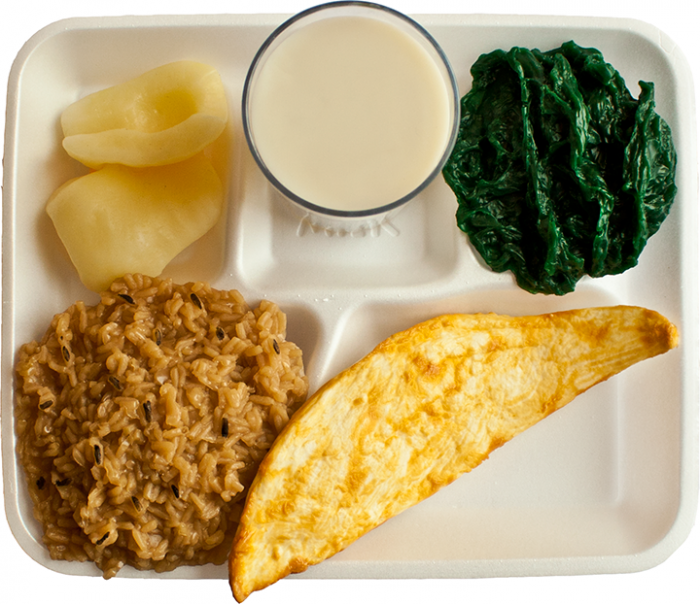 Photographs of mock School Food to help explain to NYC public school students how to choose healthy school lunch with MyPlate and the five food groups. 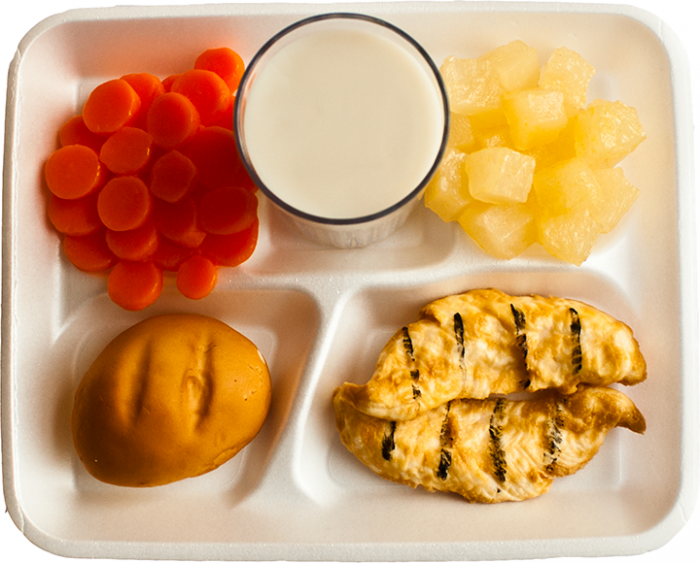 Using the NYC School Food menu, multiple school meals were created to demonstrate the healthy and tasty options available for NYC public school students. 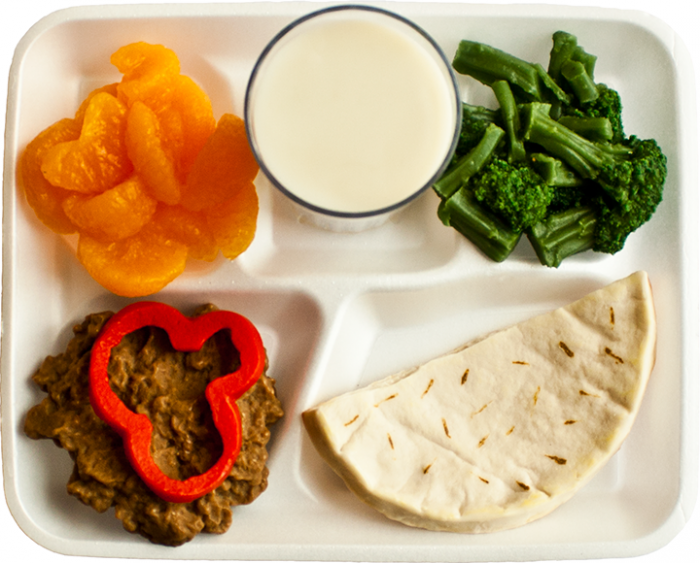 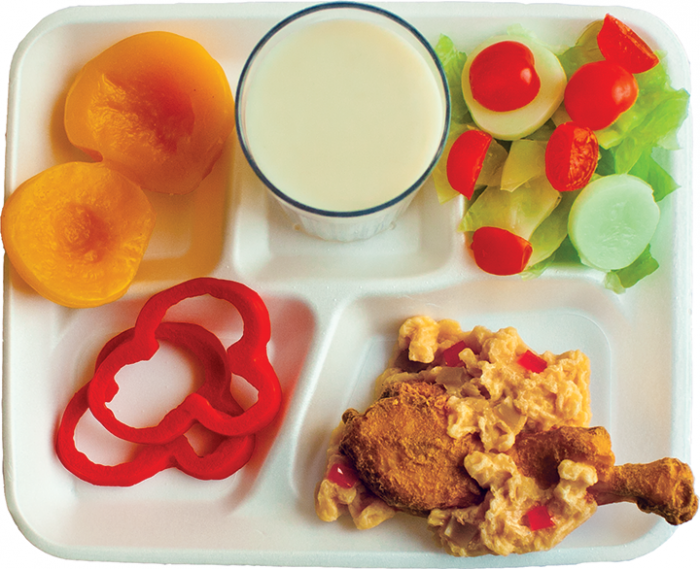 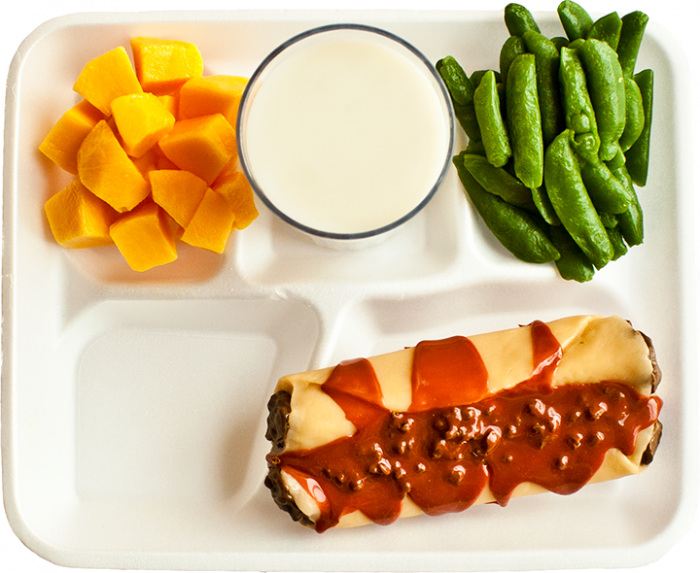 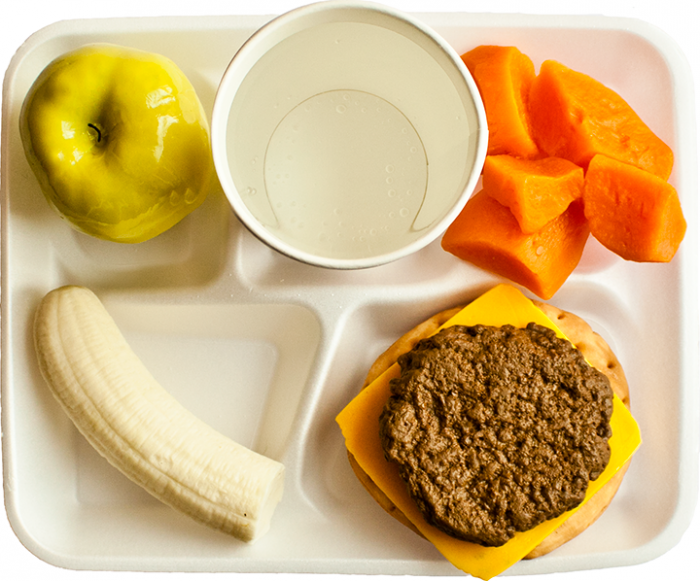 All mock school meals were based around MyPlate and the five food groups. 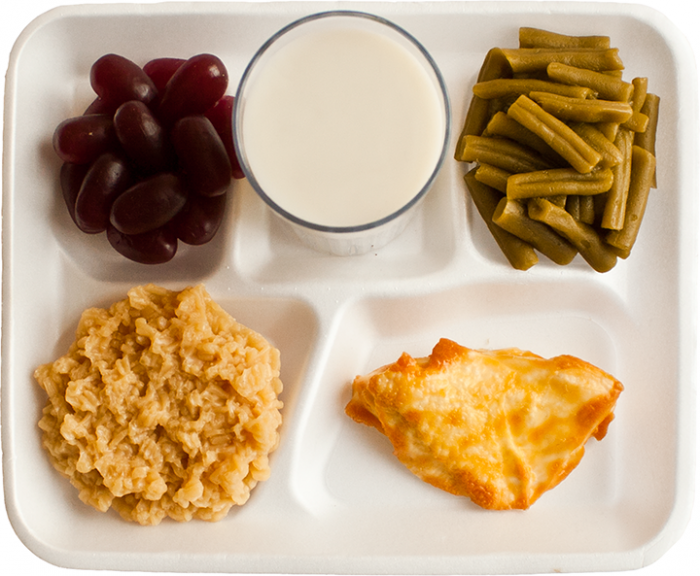 Each meal has one item from each of the five food groups, demonstrating that a balanced diet can be easily constructed.